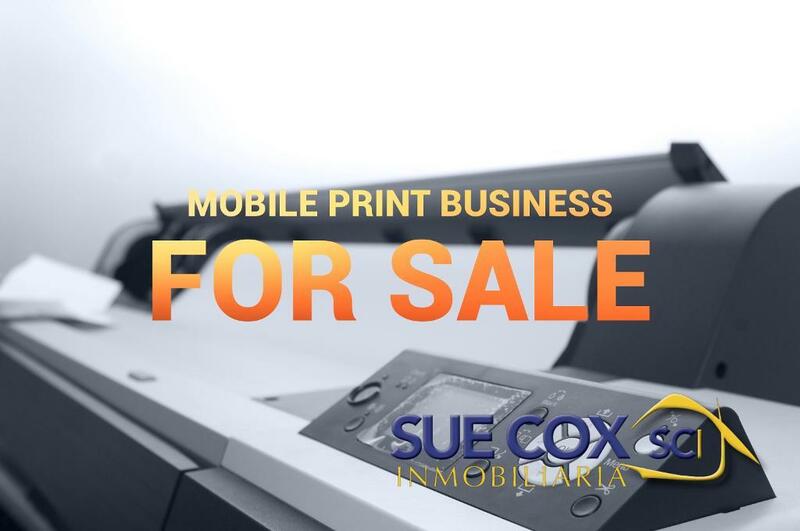 Sue Cox Inmobiliaria offers you a personalised service from a family run business. Find out more. 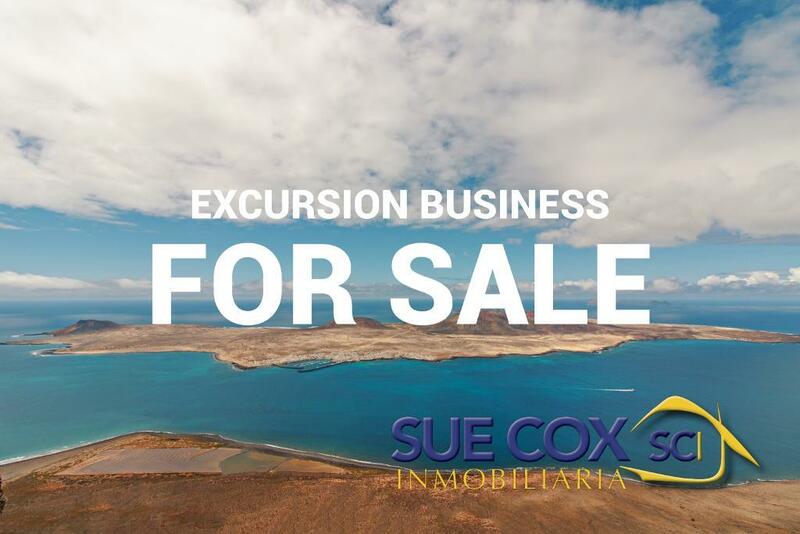 Sue Cox has been selling property on the Island of Lanzarote since 2008. This family run Estate Agency offers properties for sale in the Canary Islands with a special focus on the island of Lanzarote. Our portfolio of sale properties includes apartments, villas, rural houses, land and commercial premises along with fantastic business opportunities. If you are thinking of buying or selling in Lanzarote we would love to speak to you. 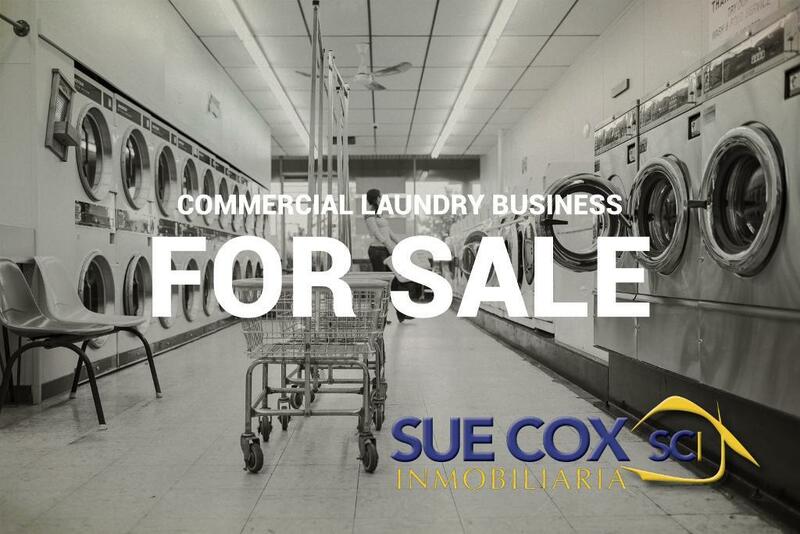 Sue Cox Inmobiliaria offers you a personalised service from a family run business. Our approach is professional, friendly and honest which helps our clients to find their ideal property on these beautiful Islands.